In connection with the launch of the new CR7 collection, Ronaldo gave a few words in relation to his new boots and clothing line - and you can hear how the superstar values leisure time, and what style means to him. 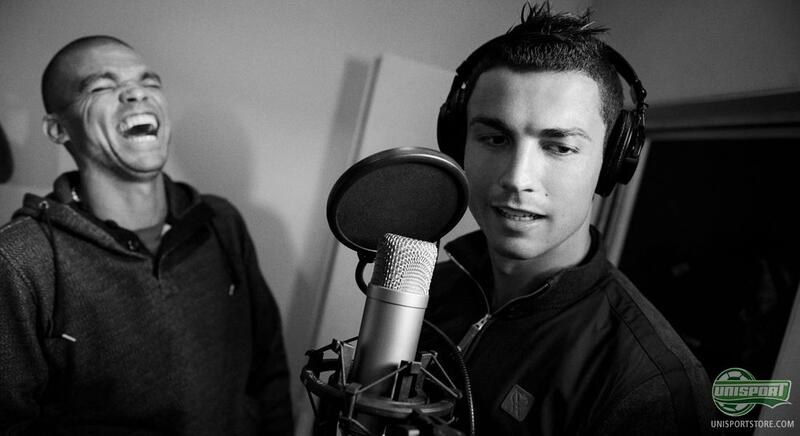 A music studio isnt typically associated with Cristiano Ronaldo. What have you been up to here? This is the first time that I have been in a recording studio and the guys are great. We all love music so we decided to come here and have a jam session, do a little rap which I think came out well. Its been great fun. I enjoyed it a lot. It doesnt sound bad at all. How about ditching football and taking up music instead? Is it harder than it looks? [Puffs out cheeks] Much harder. It looks easy but, like any job, like sport, you can spend hours on it, you can practice and still it doesnt come off. Its very hard to pick up an instrument and play, or to sing ... very hard. Its easy to play football? Well, yeah. Im talking about me! It looks easy but its very difficult. Yes. I told the guys and Pepe too: we could spend a whole day here putting music together and wed come up with something [good] for sure. Its enjoyable to do something totally different to what I do day to day, so I had a great time. Is music something that really reaches you? Yes, its part of me and part of the people I am close to. Without music, we wouldnt live so happily. I love music. As you say, this was something out of the ordinary. So what is an ordinary day? And how do you pass the time away from football? At times you have to break from the routine of football a little. I like to do other things that are not just football, football, football. Its nice to experience new things so I thought coming into a music studio with some friends would be a great way to relax and have some fun. Can you tell us a bit about your lifestyle beyond football? Almost everything revolves around football because its my career and my life and you try to do everything to be in the best possible condition. So, any moment I have away from football I try to spend with friends and family doing things that cant normally do when I am in competition. I like to play other sports, for example. Throughout the year its almost always the same routine - training sessions, hotels travelling ... I wouldnt say it is a hard life but it is a life in which you dont have much free time. 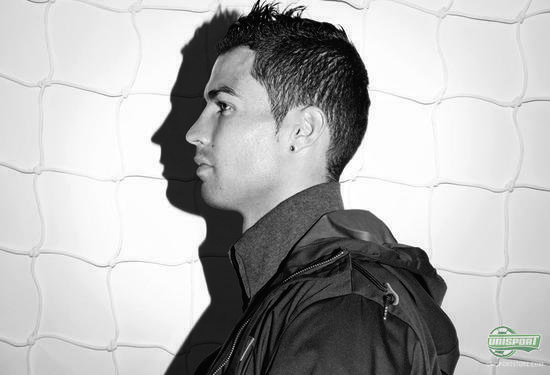 The CR Collection reflects that duality, on and off the pitch. What do you love most about it? Its very nice. The small details are lovely. You see for example the heart with the cross through it, which is a phenomenal idea. Its a symbol that reflects my way of being: I am a person who likes to compete, who likes to win and who hates to lose. And thats what the symbol represents for me. I am very pleased to be part of a select group of athletes who have their own range within a brand like Nike. It makes me very proud. You mention the small details. Could we describe that as a kind of search for perfection? And does that reflect your personality too? I think so. If you are a competitive person who likes to win you do all you can to make that happen. Thats what I try to do: I work hard with the intention to keep on improving. I try to work at it so that things go perfectly in the games. I think I am a perfectionist who wants to win. Less so. I am a perfectionist in my work. Away from my profession, I like to do things as well as I can but I wouldnt say I was a perfectionist. With this collection for example I was not the one that had to be a perfectionist. Nike helped me with that and the collection looks great. The CR Collection blends classic looks with modern touches. Is that what you wanted to see coming out of the collection? Yes, absolutely. I like it. Its a nice mix. Its a classic look but with details that stand out. Im still a young man and I like that: classic and youthful, its a good combination. The CR Mercurial VIII is a classic black boot with a pink sole continuing that blend of classic / modern style of the collection. How important is the boot to your overall look on pitch? The boots are a bit more personal and I like to be involved. I like them a lot. I always give Nike my feedback on them so that the designers know what I like, how I feel wearing them, and whether they are comfortable. In the years I have been with Nike the boots have evolved a lot and are made to a very high standard. Every player who plays in Nike is very happy and wouldnt swap them for anything! Theyre very good. Hopefully. That would be a good a sign. It would mean theyre not going to catch me. Nike always have great ideas and that is reflected in the boot. Its a nice touch. The boots are always different, with great details that set them apart. Last season you scored a huge amount of goals and your team won the league with 100 points. Will it be easy to maintain that level of form this season? Its never easy because you have to be at your very best, a very high level. You have to be in good shape physically and mentally and that can be hard. You have to be ready. My aim is always to be at my best. I hope to repeat things from last season, to work hard, score as many goals as I can and win tittles. Titles are the key. I would rather score only ten goals and win something than score hundreds and not. I am sure were going to fight for titles this season and Im convinced my team will win something big. Will it be down to Madrid and Barcelona in the league? Yes, Im sure of it. I dont want to dismiss the other teams but I think that it will be my team and Barcelona competing again. Are we seeing something historic with these two teams? I dont recall any rivalry like it in the last ten years. And thats good for football, good for the fans. Theyre enjoying something unique. I listen to players who played years ago and they say that its even harder these days. 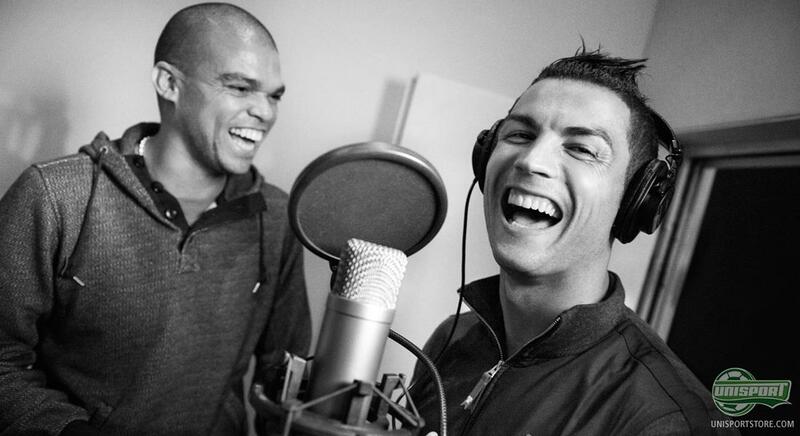 Thats why this is the best league in the world - because the best [two] teams are here and the best players too. What do you think when ex-players say that about your era? Do you feel proud? Its normal. What I have watched on DVD and video shows how football has evolved over the last twenty years. I think football is harder now than it was years back. There will be players from back then who say its not as strong now because they feel proud of their era and because thats their character. But I am sure that in the last ten years, especially now, football is harder than it was before. Portugal always want to be at the major tournaments, world cups and euros, and well do all we can to play well in qualifying and get there. To go to Brazil is to go to a sister country with the same language and all sorts of links so that will make it feel that little bit more special. Yes, if they ask, Ill put together a track for them. How do you think Ronaldo would do as a musician - would he be successful if he used enough autotune? 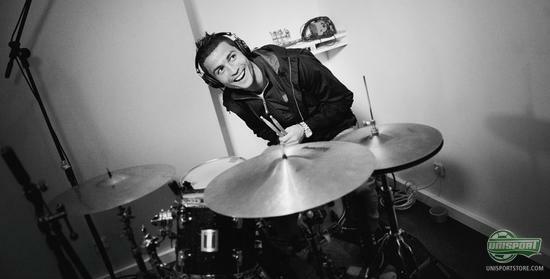 Or should he just focus on the football and provide hard work to any defence in Spain and all over the rest of Europe? 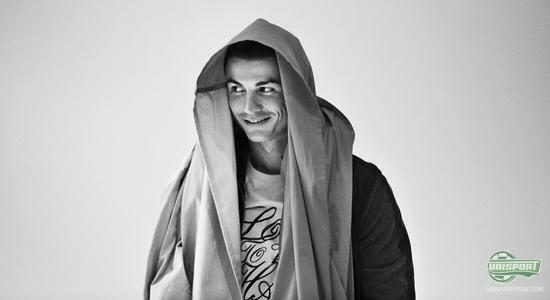 Let us know what you think of Ronaldo's new collection - is it something for you?